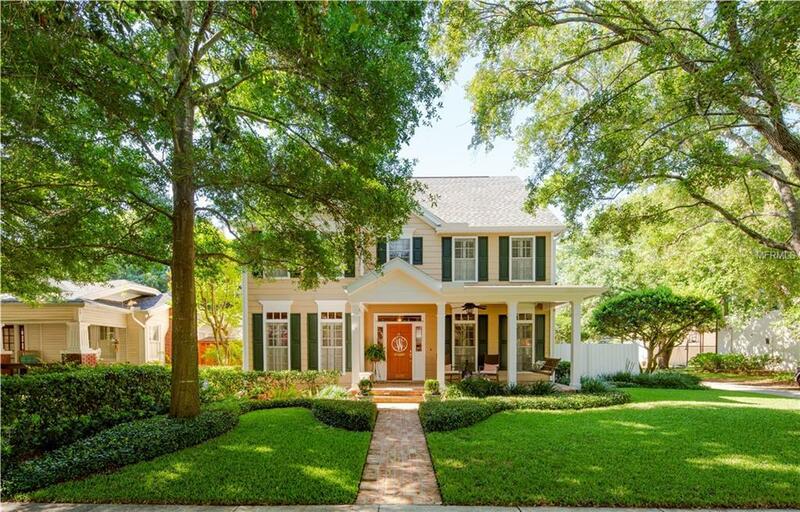 2532 W. Watrous Avenue Youll feel welcome from the moment you walk up the front steps to thislovely 2-story traditional pool home. This immaculately maintained one-owner home has everythingyoure looking for from the inviting front porch, to the classic center-hall floor plan, to wood floorsthroughout the 1st level. The open kitchen and family room overlook the back porch and sparkling pool.Formal living and dining rooms are located in the front of the house flanking the entrance hall. Upstairs,the master bedroom suite was updated with marble floors, separate shower, garden tub, granite toppeddual vanity and private WC. The spacious master bedroom allows for a sitting area and a generouslysized walk-in closet. Two additional bedrooms have their own ensuite bathrooms. A full laundry roomon the 2nd floor provides needed convenience in a 2-story home. 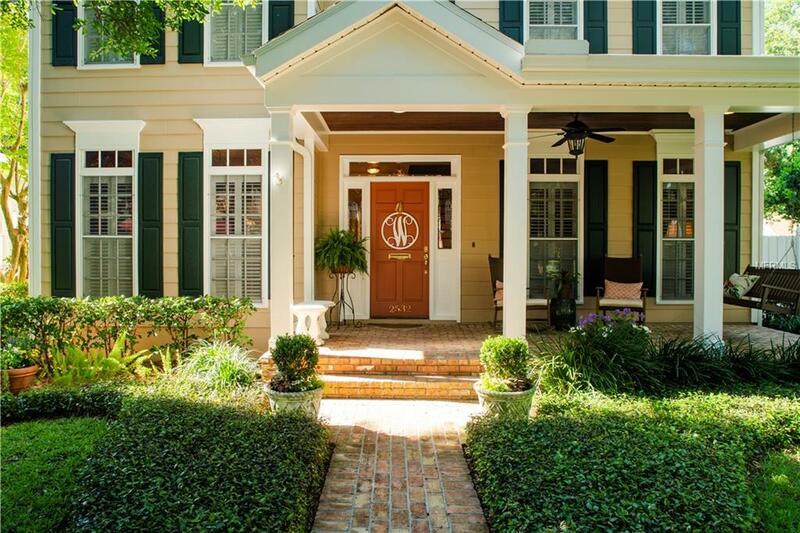 The 4th bedroom has a separatestaircase off the family room creating a wonderfully private guestroom along with its large walk-in closetand full bathroom. The room would also make a great office, home theater space, bonus room, artistloft or whatever you desire. 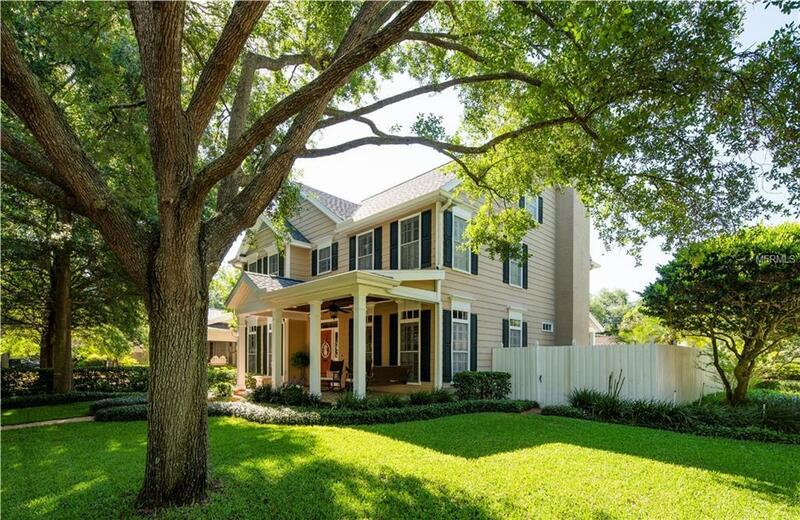 Located in the heart of New Suburb, known as one of Tampas friendliestand most walkable neighborhoods, youll find the drive through the canopy of oak trees truly lovely.Sidewalks throughout help create a great neighborhood community. 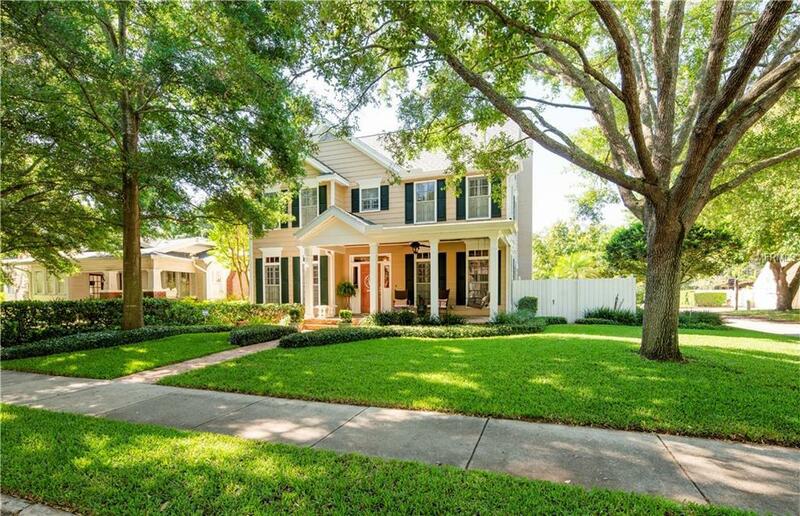 Excellent restaurants,entertainment, shopping and schools are all within minutes walk or drive providing a great SouthTampa lifestyle.